Looking to earn a two-year degree? Thinking about starting at a community college and then transferring? 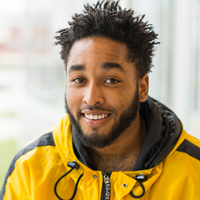 Tri-C offers various degrees: associate of arts, associate of science, associate of applied business, associate of applied science. Get your first degree from Tri-C! 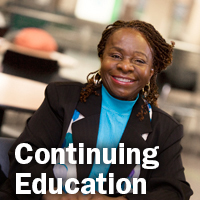 Tri-C also offers short-term certificates, certificates of proficiency or post-degree professional certificates. Train for the most in-demand jobs in Northeast Ohio. 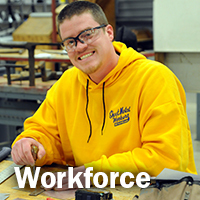 Tri-C workforce-training courses are flexibly scheduled, including day, evening and weekend classes. Some programs will train you to enter the workforce in three months. Many programs can begin your path to additional certification. Job placement also available. Increase your proficiency or gain valuable new skills that will help build your career. Choose from a variety of courses and classes designed to give you a competitive edge. Looking to take a class to enrich your life? Maybe learn a new language, a new cooking technique or a specific skill targeted to your hobbies and interests? Tri-C offers an array of programs for senior adults, youth and members of the community. Five Tri-C cross country runners honored for academic accomplishments. College Credit Plus brings life to Kristen Septaric’s career aspirations. Student McKenna Rowles finishes third individually at collegiate contest. Tri-C Student’s Composition Being Performed by Cleveland Chamber Symphony.